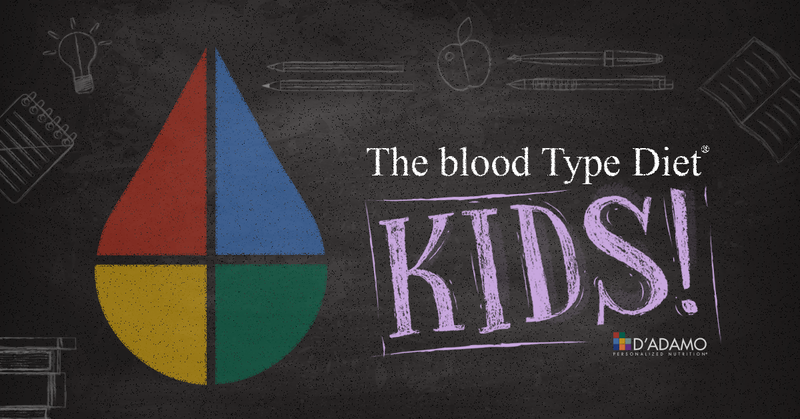 The Blood Type Diet KIDS! September is a month founded on transition. Summer turns to fall, free time is consumed by school, days get shorter and nights get longer. Even if you weren’t one of the lucky ones who had summer off because of a career in education, summer living is always less stressful. Now with the new, demanding schedules that incorporate your children’s school and sport obligations, you have to become an expert juggler. This month, we’ve focused our newsletter on kids, since you naturally will have to focus on them more than ever during this tumultuous time. While the hustle and bustle can seem overwhelming, it is easier than you think to raise them healthy and teach them how to make good choices, especially when it comes to nutrition. School lunches always come up as a hot-button issue this time of year as parents do their best to pack a healthy lunch that holds up throughout the day and actually gets your children excited about eating it. 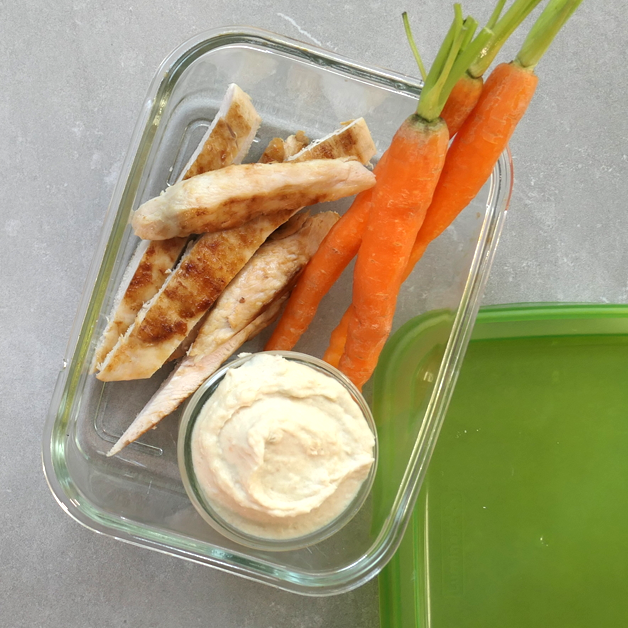 This month we are featuring some great lunch box ideas that your kids will love but that also have enough depth and intricate flavors to please adults! 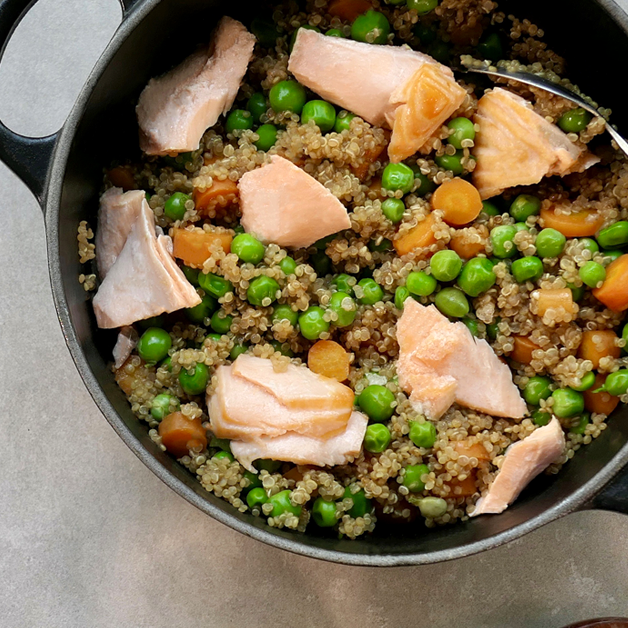 Whether it’s in a lunch box in a cafeteria or coming out of the company fridge for your lunch break, this month’s recipes are sure to turn heads and provoke smiles. On a more sober note, it’d be remiss of us to not address the natural disaster occurring in Houston, Texas. My sister Rita lives in Houston with her family and although they’ve had no direct flooding in their home, they are experiencing horrific conditions as the water levels continue to rise. Their house is a haven for friends who have already lost everything in the storm. When the rain finally stops falling, the true devastation begins, as these families will be left to deal with the havoc the storm has wrought. There will be a high level of relief needed on a personal, community and statewide level, and these efforts will be needed for years to come. If you’d like to reach out and help, here are three local resources dedicated to helping the people whose lives have been irrevocably impacted by Hurricane Harvey. Mayor Turner has established a Hurricane Harvey Relief Fund that will accept donations for victims affected by the recent floods. The fund will be housed at the Greater Houston Community Foundation, a 501(c)(3) public charity. The Red Cross of Greater Houston is accepting donations to a special Hurricane Harvey relief fund. In the weeks and months of recovery ahead, many who have lost so much will also find themselves without food. You can donate to The Houston Food Bank, which feeds 800,000 people each year throughout the greater metropolitan area. It is in times of hardship that we witness the goodness of humanity and the strength of the human spirit. No matter how divisive culture can seem at times, at the end of the day we are all members of the human race and must be there for each other in trying times like these. We send healing thoughts to Houston, the states of Texas and Louisiana and all those who are in need. Many people choose not to start dieting in any way until their body gives them negative signs. Whether it’s fatigue, sluggishness or the most obvious factor, weight gain, it usually takes the materialization of symptoms to motivate change. The people who are the healthiest and most successful dieters are proactive with their efforts and not reactive. It’s never too early to start the Blood Type Diet, which is why this month we are focusing on how positive an impact the BTD can have on children! If you walk into a modern-day school cafeteria, the kinds of foods you will see spread across the tables will shock you. While a select few kids will be eating nutritious food, a majority will have a slew of sugary, salty foods that hurt the body even at an early age. While schools have been moving towards healthier menus, there is no way to ensure that the kids choose the more health-conscious option. This also has no bearing on packed lunches, which can be a bevy of bad foods. 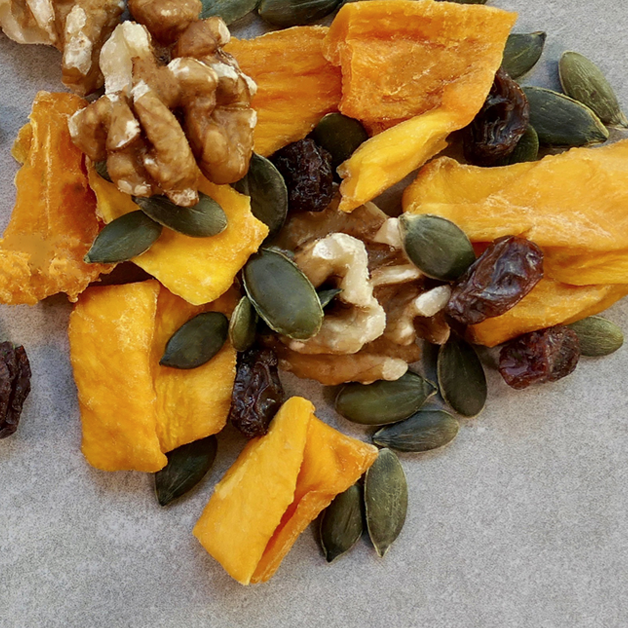 Our recipe feature this month is something you can make for your children to take to school with them that redefines the traditional, unhealthy packed lunch. 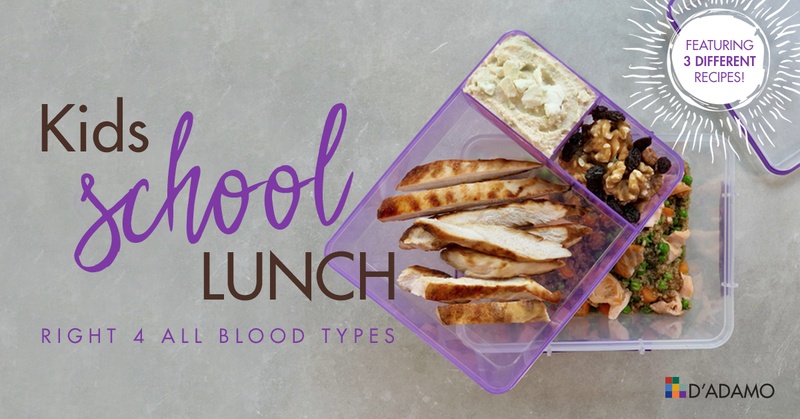 Nutritious packed lunches are a great way to keep your children healthy, but there’s no reason you can’t start them on the Blood Type Diet even earlier. As Dr. Peter D’Adamo details in his Eat Right 4 Your Baby book, the benefits of eating right can happen as early as during the pregnancy itself. A proper diet for the mother will make the baby-to-be healthier from day one. After being brought into this world, having your baby adhere to its blood type diet is simple. Most foods are fully pureed or liquefied early on. If you have a blender or food processor, you can make your own baby foods free of preservatives and packed with beneficials. If you want a detailed description of how to navigate these first few years, pick up the book! As your child grows up you can build off this foundation of health you have already established. Their body will already be accustomed to healthy foods, so even if they crave junk food, as many young kids do, their body will revolt when they make the wrong choices. A body built on health will feel the effects of avoids in more pronounced ways that will discourage wrong choices. Making recipes that use healthy ingredients but disguise them helps this process, such as a veggie lasagna or turkey meatloaf. The diet can do more for kids than just keep their weight and energy levels in check. Schools are well-known havens for germs, causing constant sickness. One of the most rampant problems are ear infections, which Dr. D’Adamo specifically talks about in Eat Right 4 Your Type. How the Blood Type Diet can be the solution to these issues is simple. The underlying cause of most infections, including ear infections, is based on the child's diet. For example, both Type A and AB children are more susceptible to the infections because of how their body creates more mucus in reaction to ingesting certain foods. For Type A kids, avoiding dairy helps limit this issue. For AB, it's usually corn that is the culprit. The point is that if certain foods can have such an impact on one condition, like ear infections, based on blood type, shouldn't you be making sure your kids stay Blood Type Diet compliant to help them avoid all the illnesses out there? While the Blood Type Diet isn’t something you can expect a child to fully grasp and comply to at a young age, it is a regimen you can implement that they can follow with your guidance. Children are habitual creatures that will thrive under such a structure if you put it in place for them. Doing it will set their body up for success and give them the healthy gut and immune system they need to navigate the germ-ridden, junk food-laden world of elementary school and beyond. Although it may seem daunting at first, the Blood Type Diet has never been easier to successfully implement in your life or the lives of your family members. Between our cookbooks and recipe blog that give you meal plans and the Blood Type Diet app to let you check food values and create shopping lists on the go, the resources you need are never far away! Not only does Proberry give an immense immune boost with its high concentration of antioxidant-rich berries like elderberries, raspberries and blueberries, but it tastes delicious! It can be integrated into a bevy of recipes for delicious, sweet berry flavor and also just enjoyed as a topping on all sorts of foods like pancakes, ice cream, and salads and so much more. 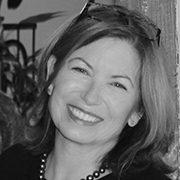 In 2004, I was diagnosed with Graves' Disease, an autoimmune disorder that causes overactivity of the thyroid gland. Doctors recommended that I commence a lifelong pharmaceutical regime for treatment including steroids to combat the disease. After researching these types of drugs and feeling very disheartened to think I'd have to take them for the rest of my life, I started to research alternatives. This is when I came across the Blood Type Diet. At the time, I had lost 20% of my body weight from my overactive thyroid and was feeling consistently awful. I kept thinking that my body could fight the negative effects of the disease and they would eventually go away but after several weeks I finally went to see my therapist who, after assessing me, scolded me for taking so long to see her and immediately rang admissions at the local hospital and had me admitted as an emergency patient. I was immediately put on an IV drip and my body started to level out between this direct feed of nutrients and the drugs that they administered throughout my stay. Upon getting released, I gathered as much information as I could about the Blood Type Diet, knowing at the very least it couldn’t do any more harm to me than the Graves' Disease already was. So I gave it a month and made sure to stick to the diet faithfully. In that time I began to put back on the weight that the disease was melting off me. After 6 weeks I had regained my lost 20% and I was feeling myself again with better energy levels and a balanced body. I realized that I had indeed been poisoning myself with all the wrong foods, especially potatoes. Once I cut all the “avoid” foods from my diet, the positive results really shone through. For the past 12 years, I have been a strong advocate for the Blood Type Diet as I have a very real, personal experience with it. Throughout my time with the diet I have started to understand so much more about how people work; how they all need personalized diets and how these changes affect not just the body, but the mind as well. I’ve literally learned so much that I can usually tell someone’s blood type after just a few brief interactions! All I want to do is tell them all the advice that could help them live healthier lives. But as my husband keeps reminding me, not everyone is as interested as I am. Nevertheless I will never stop spreading the good word because I want everyone to feel as good as I do living my life with the Blood Type Diet. The NY Times wrote about how many doctors are putting more of a focus on their patients’ nutrition by offering lessons on how to cook healthy! As the Blood Type Diet has said for years, the foundation of health is in picking the right foods for your type. Curejoy wrote an an article about the different warning signs of disease that can be seen by your Blood Type. Look to Dr. D'Adamo's condition specific books to combat many of these issues. The Oxford Times UK spoke with Edna Clifford, a woman who just celebrated her 102nd birthday and credits her health and longevity to following the Blood Type Diet! Doctor NDTV showed some promising news that many people in the medical and dietary community are starting to come around and embrace the research that Dr. D'Adamo has been writing, talking and teaching about for over 30 years! September is a month of change. Not only will the weather be shifting to cooler temperatures, but most people's schedules will be in some way impacted by schools starting up again. Whether you are a teacher going back to work or a concerned parent trying to find a healthy way to send your kids to school with a proper lunch, these featured recipes will fit the bill and make you or your children the envy of everyone in the lunchroom.